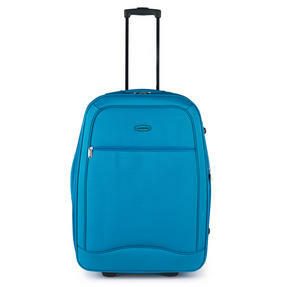 Ideal for frequent travellers or sharing on a family holiday, these 18”, 22” and 26” suitcases will suit all your needs. 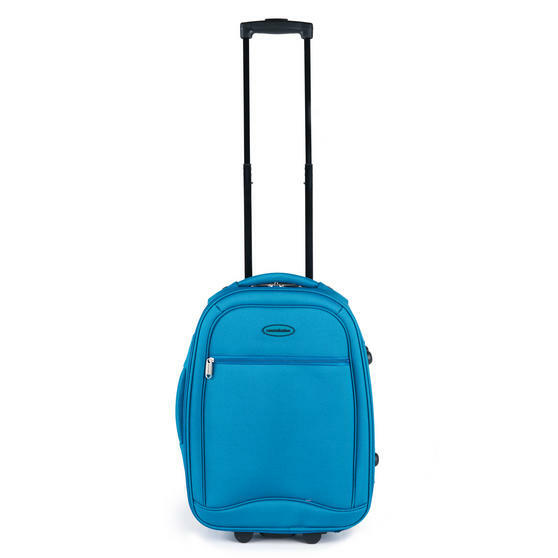 Made from strong polyester in a lovely teal and featuring convenient pull handles, they look great in any setting so you can arrive at your destination in style. 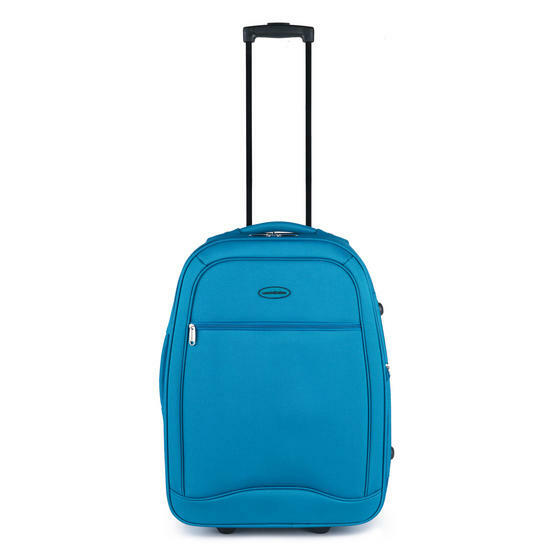 The 18” case is within the size limits required of hand luggage for most flights so you can keep your belongings safely with you, while the larger cases have bigger packing capacities and are great for long holidays. This set of an 18”, 22” and 26” Constellation suitcases feature smooth wheels and retractable handles, making them easy to manoeuvre. 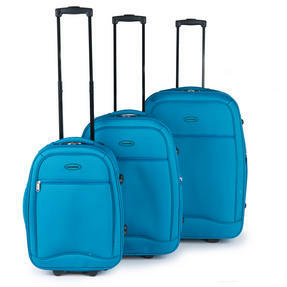 Made from 600D polyester and fully lined, they are tough and durable, so you can enjoy the journey knowing your luggage is secure. 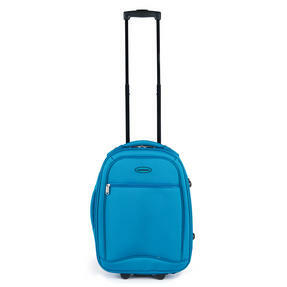 The 18” case should be within the required hand luggage limits for most flights, but check with the airline before your departure date. 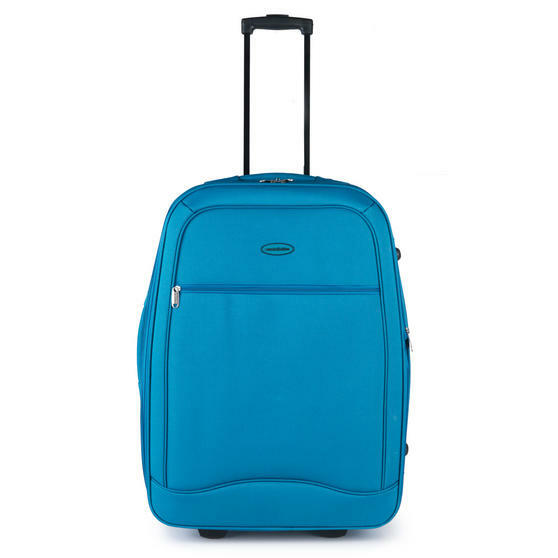 With fantastic hidden expanders, the 22” and 26” suitcases can easily be made bigger when you need a little extra packing space. Each suitcase has a front zip pocket to provide a space for you to keep your passport, papers or holiday essentials within easy reach.